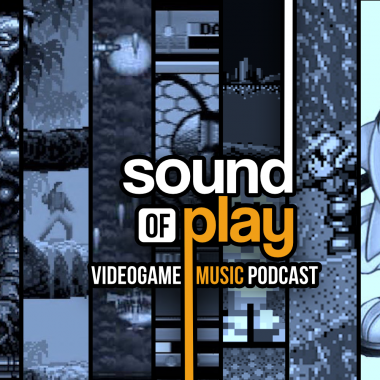 Brian Edwards considers how our personal propensities can shape the game designs that we relish, and those which send us screaming in the other direction. 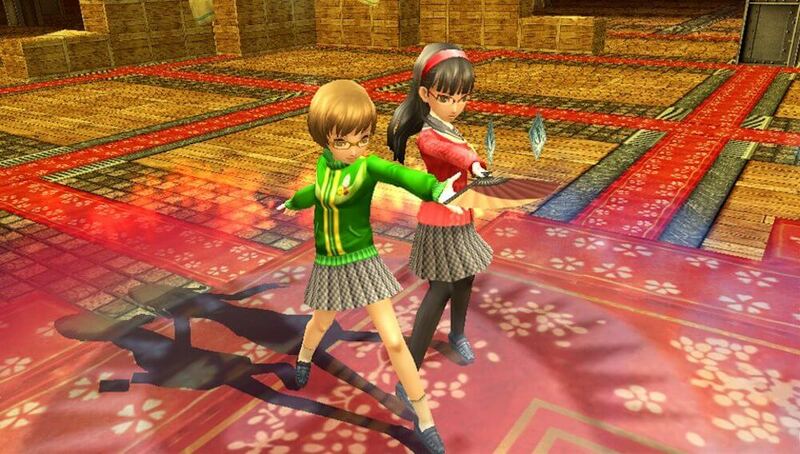 I was playing through Persona 4: Golden on my Vita. I had just rescued my most recent target and I had to wait for them to recover before I could progress any further through the story. In Persona games you follow a calendar and, much like in the real world, you can only accomplish so many things in a day. In my mind, I had two choices. I could spend time with one of two of the characters I had decided to pursue as my love interest. The problem is that once this day passes, it is gone forever. The choice I make could further one of my relationships but If I neglect one to pursue another, I feel like I could be missing out on aspects of the game I want to explore. The problem is that I won’t get this choice again. This won’t be replayable without restarting the entire game and doing it all over again. I start to panic and think that maybe I should just do a side activity. I could increase my knowledge by reading books, or maybe increase my diligence by doing my studies. I have to make a choice, so I do. I turn the Vita off and I go do something else. This happens to me frequently when I play games – the anxiety of choice. Almost all modern games, especially RPGs, give the player some choice in the story or in the character development. In most cases I embrace this level of player choice, looking forward to shaping the path that the adventure follows. I don’t usually struggle with these choices and I embrace the difficult decisions that present themselves at the climax of a story. Yet, there is one scenario that always presents a roadblock for me. Specifically I struggle with player choice combined with a time mechanic. This may seem like an oddly specific problem, but I will do my best to clarify and elaborate. 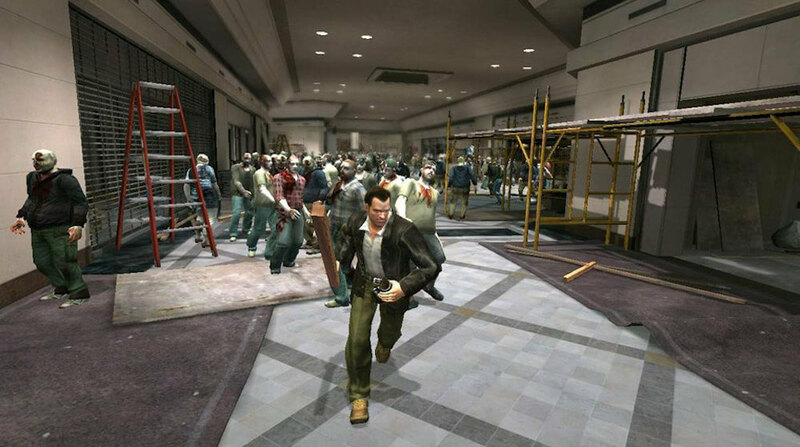 When I was a new Xbox 360 owner, I was eagerly anticipating the release of Dead Rising. The graphics looked incredible and the setting was unique. At this point in videogame history we hadn’t really had a sandbox where we could craft weapons and kill hordes of zombies in interesting ways. The barrage of questions continued, my head swimming in a sea of doubt. I was frozen. I turned off the console and walked away. I remember how dejected I felt that day. I was presented with a world of opportunities in Dead Rising. A shopping mall playground wherein I could cobble together a makeshift arsenal to slay the zombie horde. The problem for me lied in the system. By limiting the amount of time I had to accomplish my goals, I felt that the game was limiting my ability to explore the world. I wanted to scour the shopping centre for different weapon combinations, checking each corner for easter eggs and world building details. Instead, I got a time trial with a doomsday clock of anxiety constantly ticking towards eventual failure. I was hating the experience of playing it. I resented the time spent with it because it felt like work to me. I have to do this here, this there, making sure I’m on time… this is not why I play videogames. In our modern era of gaming I have found my preferred type of experience to be in the open-world game. Titles like The Elder Scrolls V: Skyrim, Assassin’s Creed: Origins, The Witcher III: Wild Hunt, and The Legend of Zelda: Breath of the Wild have resonated with me more than any others. This type of open-world suits me in a way that other games are simply incapable of. Giving me that type of freedom, the over marketed, ‘go anywhere, do anything’ freedom is what excites me as a gamer and allows me to lose myself in a digital world. 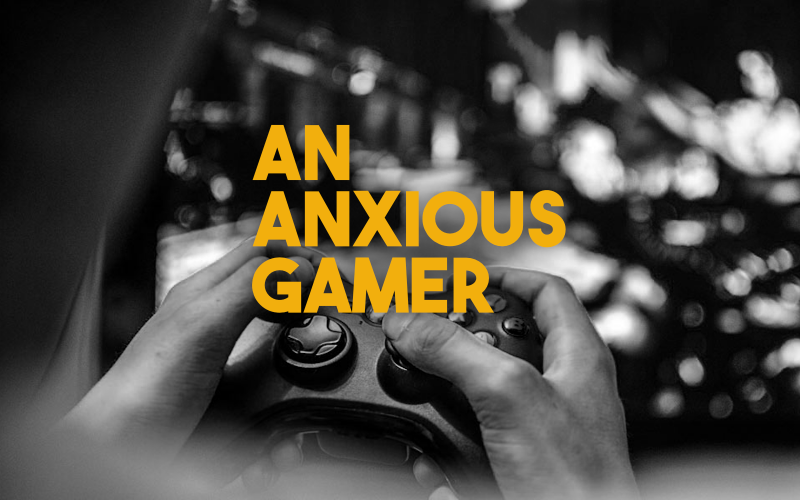 I was talking to a colleague of mine recently about my gaming anxiety and where it stems from. When telling him about my dislike of Dead Rising and my enthusiasm for games like Skyrim he started to laugh. I thought that his laughter was a sign of assent, him showing that he and I were contemporaries in this school of thought. What I took as a sign of agreement couldn’t have been farther from the truth. After my long-winded explanation, my colleague told me that he couldn’t stand games like Skyrim and The Witcher. I was shocked at first, not because we didn’t share the same opinion, but because I couldn’t imagine anyone not liking this style of game. He claimed that he was not a fan of these types of open-world games because they gave him no direction. 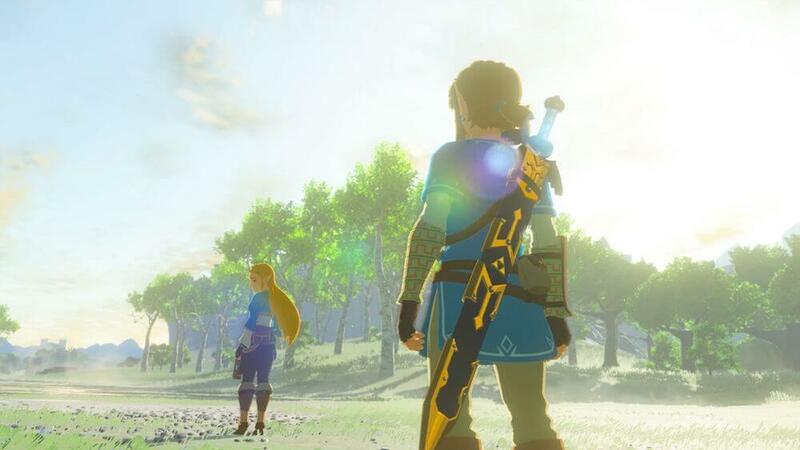 He gave an example from Breath of the Wild where all of his weapons were broken, he had no food, he was freezing to death, and he had no idea where to go next. He claimed that he felt lost. The way he described feeling was the exact way that I felt while playing Dead Rising. Where my anxiety stemmed from a claustrophobic feeling of not knowing how to manage my time, his anxiety stemmed from not having direction on what to do next. He very much preferred a more linear experience with a checklist of steps to follow, the structure he seemed to thrive on being the same structure I was running from. I thought about this conversation again and again after it was over. While our anxiety came from very different sources, it was eerily similar. Even though the types of games were different, both of our sources of anxiety surrounded player choice. We were both anxious that we weren’t making the right choices in our games. This most certainly parallels with the anxieties in our real lives. There have been several times in my life when I have been paralyzed by the decision making process: Is this the right daycare for my son? Do we have the money to afford this car? Can I afford to go back to school? I am seeking a respite from these choices in my gaming experiences, looking forward to the times that I could drift aimlessly from place to place, guided only by discovery. My colleague is seeking a different experience, wanting a much more direct approach to the narrative with specific steps telling him what to do next. This anxiety I feel when gaming is a real thing, but it feels to me like something I am not supposed to talk about. Complaining about playing videogames feels dirty, like complaining that your caviar is too cold or that you haven’t been to Fiji in years. Videogames are already a luxury item, but they are also a sedentary experience, meaning that if you are playing a lot of them, then you have both extra money and extra time. Sometimes, talking about my game anxiety feels as if I’m complaining about nothing, but I’m not. It feels very real and it can affect me in negative ways. 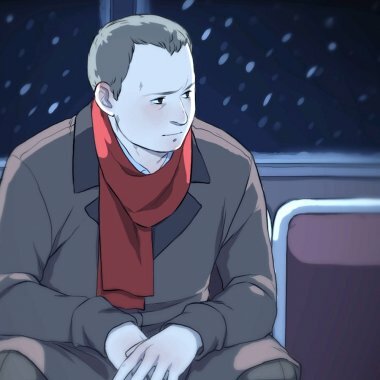 Game anxiety can sometimes feel worse than real world anxiety, not because it is more significant but because games are supposed to be a place where we can shed the real world troubles to lose ourselves in the virtual worlds we choose to inhabit. When I feel this anxiety creeping in, I feel like I am being robbed of my medicine for the human condition, being forced to stay grounded in reality when I so desperately need a rest. It may seem melodramatic, but my feelings remain the same. Games like Persona 4, Dead Rising, and The Legend of Zelda: Majora’s Mask make me feel crunched in a way that doesn’t work for me, but these games do work for others. Some enjoy the challenge of getting everything accomplished in a set period of time, working harder to get better and faster with each go around. Obviously, I realize that games are subjective. As works of art, it is a certainty that people will have different of games much as they do with music, movies, and paintings. Anxiety is very personal, affecting each person in different ways and with varying levels of severity. What I realized through my conversation with my friend and my subsequent conversations since then is that gaming anxiety almost always mirrors our real life anxiety. For me, deadlines and time limits stress my out in real life and one of my more unhealthy traits is to ignore these types of problems until they become big problems. It makes sense that Dead Rising freaked me out because the core game mechanics reflect the stressors of life that personally impact me. I dug out my copy of Dead Rising yesterday, I’m going to try to play it again. This time though, I approaching it as therapy. I’m going to try to push my worries aside and get into the nuts and bolts of what makes me worry. If successful, hopefully I can learn to better manage deadlines and time crunching situations, learning to be better at facing these problems head on. On the other hand, I might just turn it off and go do something else. Great article! I feel anxiety playing certain games too. Minecraft I’ve never tried, because I wouldn’t know where to begin. I’d feel like an idiot whatever I did. Civilization also makes me feel nervous – too many choices, I can’t help thinking that I should be doing different, or better somehow. The Witcher and open world games like that actually work very well for me because they give you a lot of concrete objectives but allow you to tackle them as you choose. More linear experiences work well for me too when I want to veg out and relax my mind – Uncharted is the best series for that, for me.